Let’s get to know our sergers. 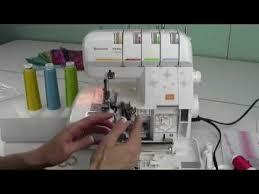 Marybeth will take some of the fear out of using your serger. You’ll find out how to sew with different fabrics, and which settings to use on them. You will make samples you can keep by your machine for reference. 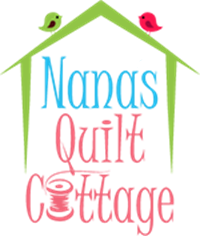 Are you curious to know if a serger is something that would be useful to you come to class with your questions and observe.